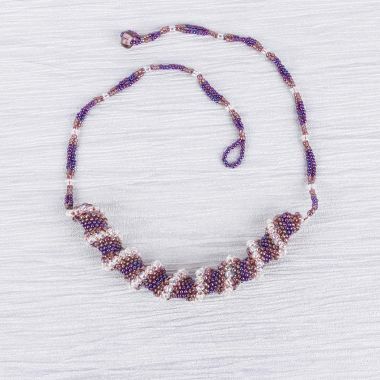 These Japanese Toho 4mm round seed beads have a lovely sized hole so are good for centre pieces, putting on chokers or intricate beadwork designs where a good sized hole is required. CommentGood but not suitable for my use. CommentMy order all came together very fast. CommentExactly the correct size and all the same shape, colours perfect, unlike others I have purchased previously. 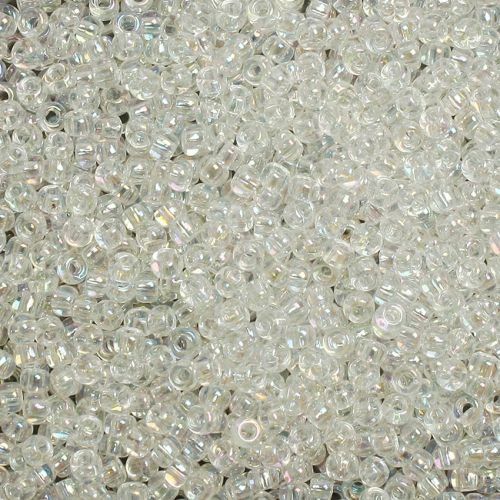 CommentGorgeous beads which shine differently depending on which colour you put with it.